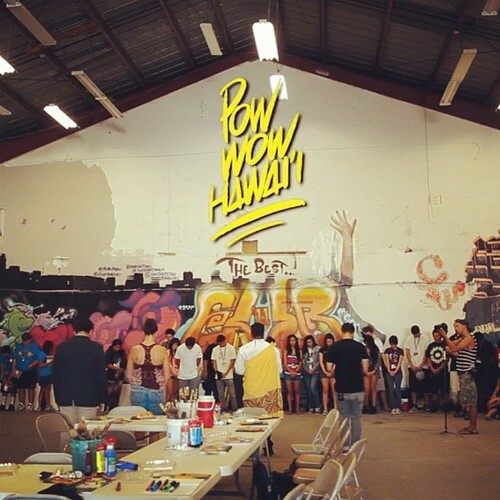 We were honored to have participated in Pow Wow Hawaii 2012 earlier this year. Here is a great video recap of one of the core programs of the event. The video also shines light on some of the underlying principles of the Pow Wow Event. We hope you take the time to watch this video and thanks again to all that were involved and volunteered their time and efforts.